Homecoming has announced the second iteration of its cultural festival. 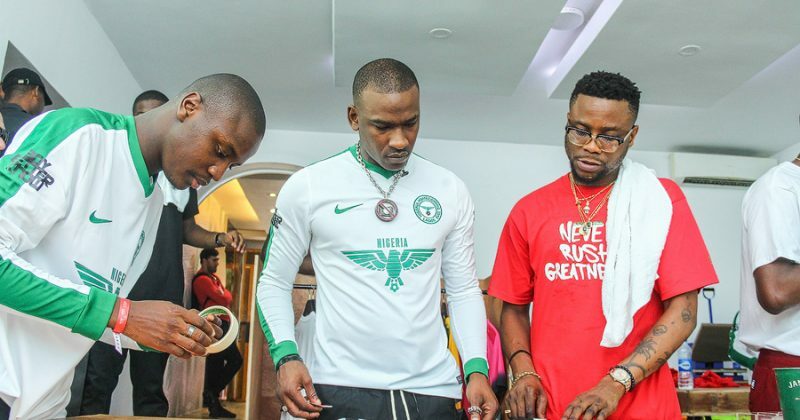 Last Easter weekend saw the debut of the BBK Homecoming concert and a two-day pop-up shop featuring international brands such as Patta and Off–White, paired with Nigerian outfits like WAFFLESNCREAM and Vivendii. However, this year’s Homecoming promises to be more exciting than the last. 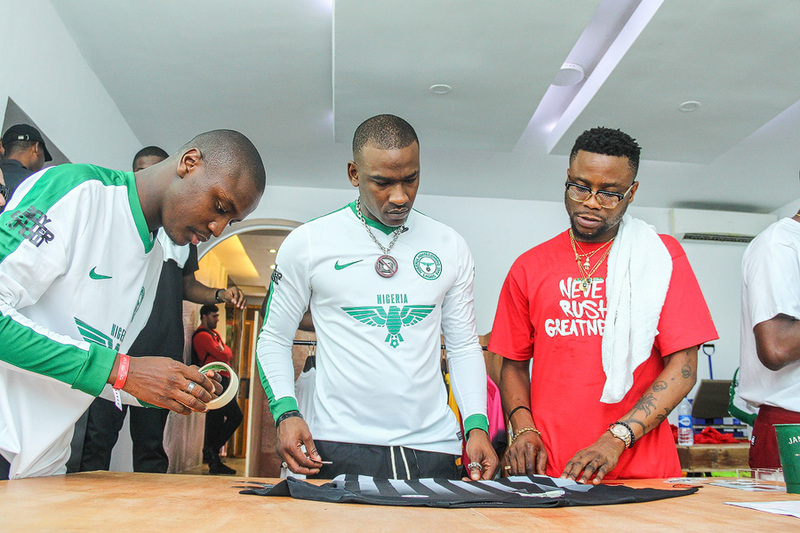 Asides the fashion pop-up showcase for local and global brands, the three-day cultural exchange festival will also feature the HOMECOMING CUP; a 5-aside football tournament hosted by NATIVE. There’d be another NIKE football jersey customization pop-up and of course, the second installment of the BBK Homecoming concert. Tickets are already available for the event scheduled to hold from the 19th to the 22nd of April, 2019.